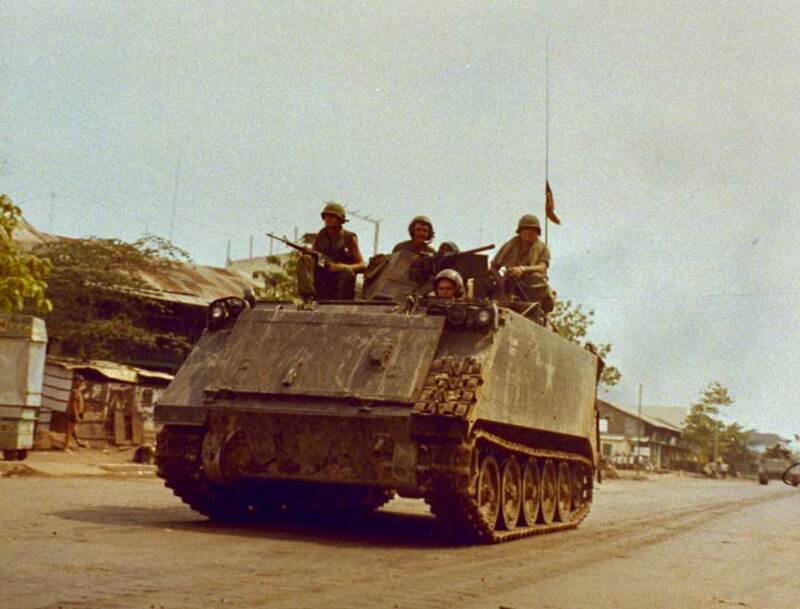 In the bloodiest set of battles to date in the wars, US troops together with South Vietnamese forces tried to destroy North Vietnamese forces in the Pleku Province in the Central Highlands. The North Vietnamese decided to defend their supply bases in the Drang Valley. When the fighting ended 834 North Vietnamese and Vietcong troops were dead. US lost 240 killed in action.